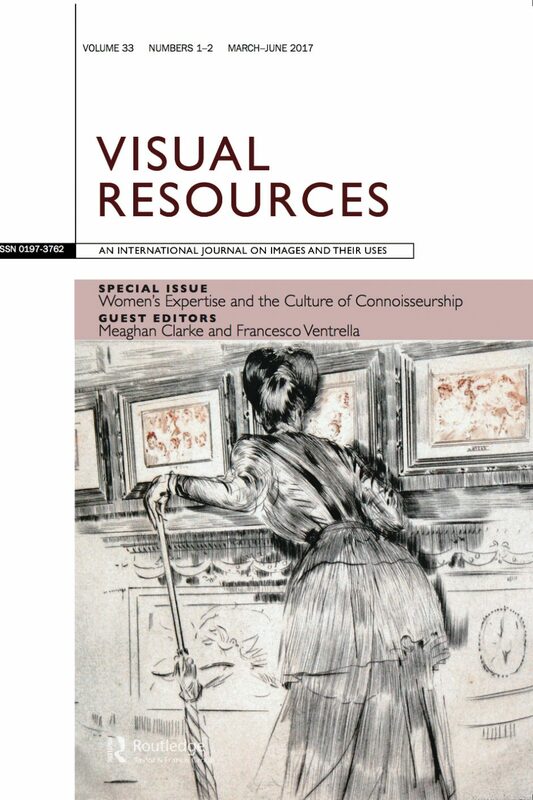 The latest number of the journal Visual Resources, published by Routledge/Taylor and Francis, presents a Special Issue Guest-Edited by MEAGHAN CLARKE and FRANCESCO VENTRELLA (University of Sussex), entitled ‘Women’s Expertise and the Culture of Connoisseurship’. This issue has many articles that may interest the historian of the art market (especially appealing for those concerned with the linkages between the market and art historiography), such as ‘Mrs. Berenson, Mrs. Gardner and Miss Toplady: Connoisseurship, Collecting and Commerce in London (1898–1905)‘ by MACHTELT ISRAELS, and ‘“This Feminine Scholar”: Belle da Costa Greene and the Shaping of J.P. Morgan’s Legacy‘, by art market scholar FLAMINIA GENNARI SANTORI. 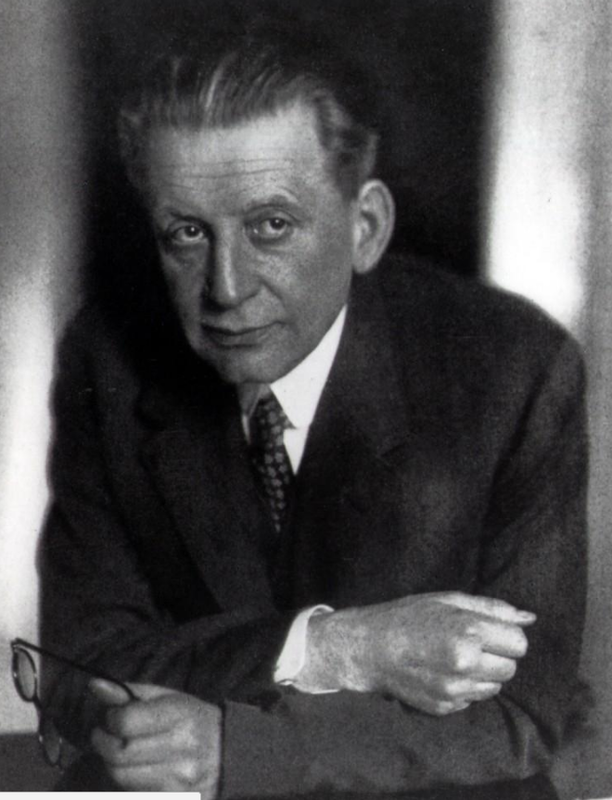 Peers praised the highly successful books of the art critic and critic Julius Meier-Graefe as a “new school of seeing”. In his writings, he focused on modern painting, sensitized the aesthetic re-evaluation and literary verve of the German public for French art of the nineteenth century and decisively shaped the canon of today’s art history. The German-American exchange program ‘Provenance Research Program for Museum Professionals’ (PREP) has been running since the beginning of 2017. The three-year program is aimed at provenance researchers, curators, archivists, and other museum experts. Anyone interested in the 2018 program can apply until 15. September 2017. ANN: Call for Applications für PREP Austauschprogramm zur Provenienzforschung. In: H-ArtHist, Jun 15, 2017 (accessed Jun 20, 2017).